User rights can be set before creating a new user, the rights given to a user determines the level of permission for accessing EMERGE modules. 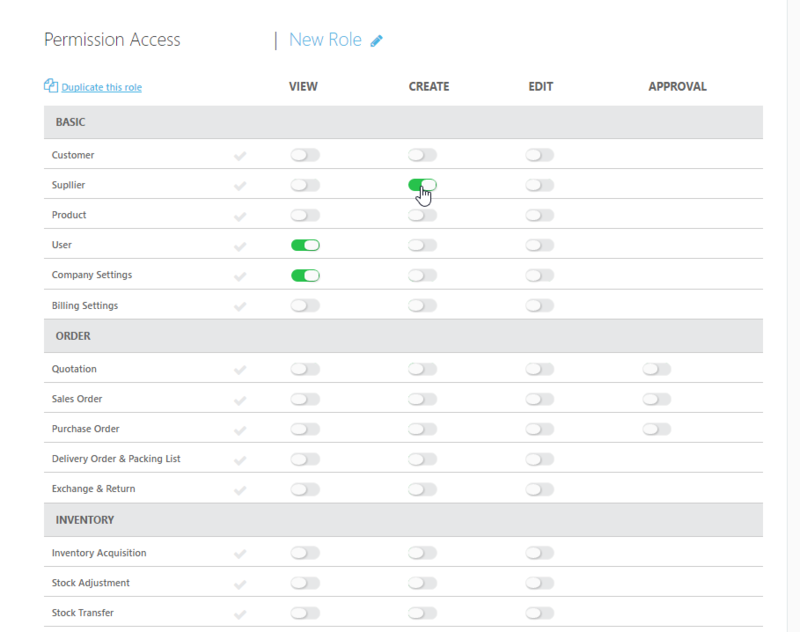 EMERGE offers a list of predefined roles with preset rights for selection, you may customize it based on the desired rights required to for the new user. 2. 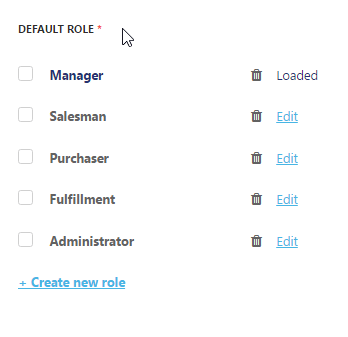 Click on User Management on the admin navigation panel to create a new user and set up the roles or click on the user you want to set up. Below is a table of predefined roles and its access rights.